What? Yauatcha and Harvey Nichols have teamed up to celebrate the Year of the Horse with a giant installation of horses at the restaurant where guests can enjoy a special Chinese New Year menu. 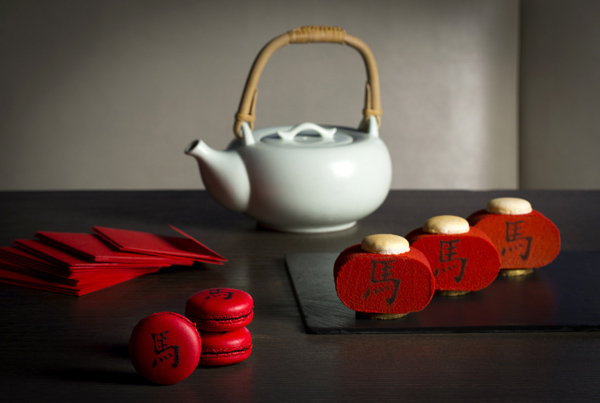 The installation is created from thousands of red envelopes and guests at Yauatcha will also receive red envelopes containing fashion and beauty treats at Harvey Nichols or drinks and dining offers at Yauatcha.